Located in southern Montana, Bozeman is a great destination to escape from populated cities. Arrive in your private jet to Bozeman and begin your outdoor adventure. With year-round recreation, exciting snowboarding adventures, river rafting, and relaxation, Bozeman offers many activities for all to enjoy. When you book your private flight to Bozeman, MT, our concierge charter department is ready to help accommodate your stay. Famous for gorgeous snow-capped mountains in the winter and vibrant summer and spring, there are endless lists of activities throughout every season. 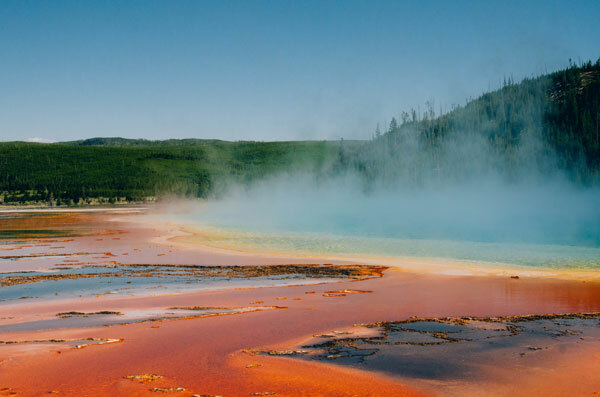 Enjoy a full-day guided safari to Yellowstone National Park. View wildlife, enjoy backcountry exploration, canyon hiking, and so much more. Visit Bozeman during winter and explore the hot springs, cross-country skiing, ice skating, ice fishing, and hiking. Ready to start your Bozeman vacation? 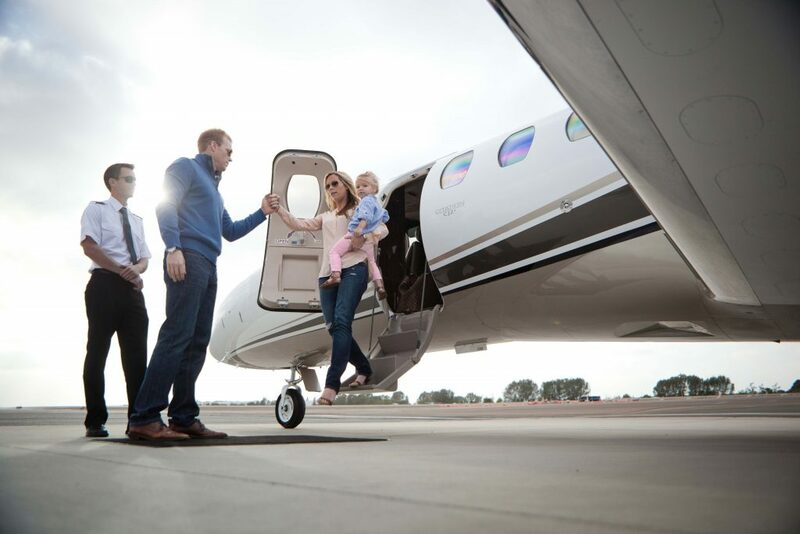 Contact our concierge charter department to book your private flight to Bozeman. As a private flyer, you are given more airport options to select from than commercial airlines. The best options to fly your private jet in Bozeman, MT is the Bozeman Yellowstone International (BZN). This is the busiest airport in Montana and is only 13 miles from Bozeman. Although this is a primarily commercial airport, it is considered the best option when flying your private jet to Bozeman. READY TO TAKE A PRIVATE JET TO BOZEMAN? 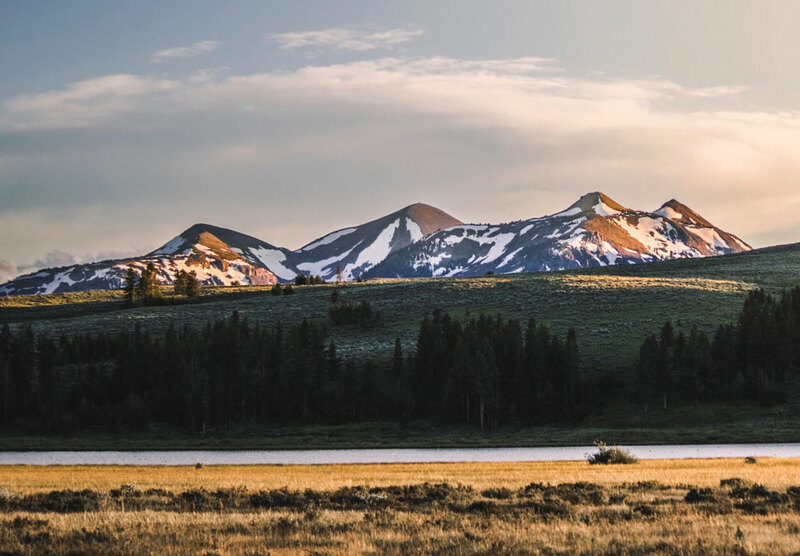 Explore Bozeman and all it has to offer with your private flight. As leaders in the private jet industry, Latitude 33 Aviation provides the ultimate in private aviation services. With some of the best-trained and most experienced professionals in the aviation industry, we are highly qualified to safely, and professionally fly our clients anywhere in the world. Latitude 33 offers several services such as one-way flights, empty legs, and exclusive private charter flights to Bozeman. If you are interested in these luxury charter services, please contact our friendly consultants today. We are ready to book your next trip to Bozeman!